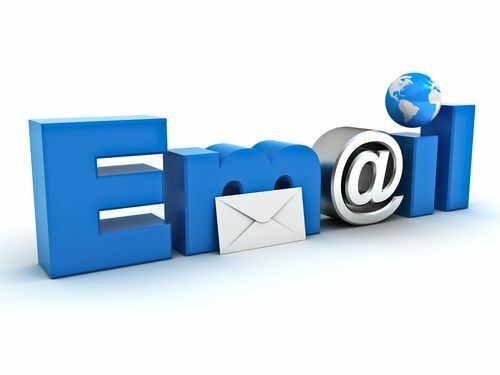 An email marketing campaign is an efficient and economical way to get your message out to many people at the least cost possible. To be effective, however, an email marketing campaign must be carefully planned and executed and must follow a number of basic steps that will increase its chances of reaching the right potential customer at the right time. Here are some best practices that you can apply to your next email marketing campaign to increase response and generate more sales. Practice good design: A simple message with no creative design will convey information, but it may not convince someone to read it. Get creative with your email design and presentation. Carefully craft marketing copy that is designed to engage the reader, build interest and encourage the next step in the purchasing process. Get personal: A personalized email message is much more likely to attract attention than a generic one. Where possible, include elements that will connect your current offer to your customer’s past and present needs. Use the customer’s name and make sure it’s correctly spelled. Refer to past purchases, previous inquiries or other factors that will assure your reader the message has been produced just for them. Accommodate low-tech: Not all of your contacts or customers will have the most up-to-date technology for online surfing and email reading. Create a concurrent series of text-based emails that reflect the same message as your more advanced marketing materials. Schedule carefully: Improve your marketing campaign’s chances of success by scheduling it during times when customers are most likely to notice and respond to it. Do not bombard your prospects or clients. And make sure to follow the rules to avoid being reported as spam. Track your results: Build in ways to track the response to your email marketing campaign, such as tracking phone numbers, PURLs, and landing pages. When you track your marketing messages, you’ll be able to see what works and what doesn’t. Does your email marketing campaign follow the basic best practices that lead to success?